Edited by choerizo, 29 June 2018 - 09:51 AM. Looks stunning. 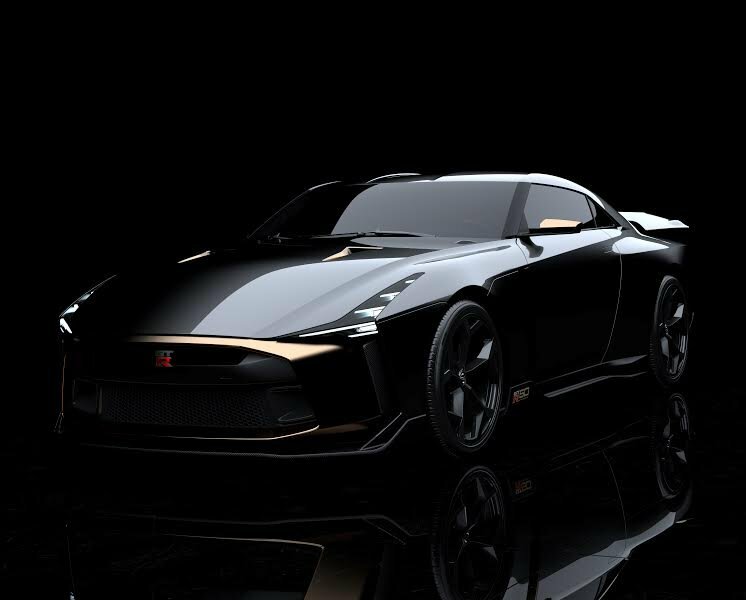 They should base the next GT-R on this design. I love that movable gold wing. I believe it's a one off. And it's hideous. looked kinda slow going around? I don't hate it to be honest. He has a Senna, so I almost respect him, but yah, kick to the nuts - I would be fine with that.